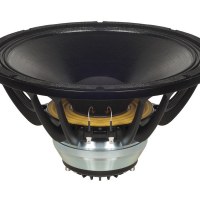 New to the large format coaxial family is the 14CXN88. 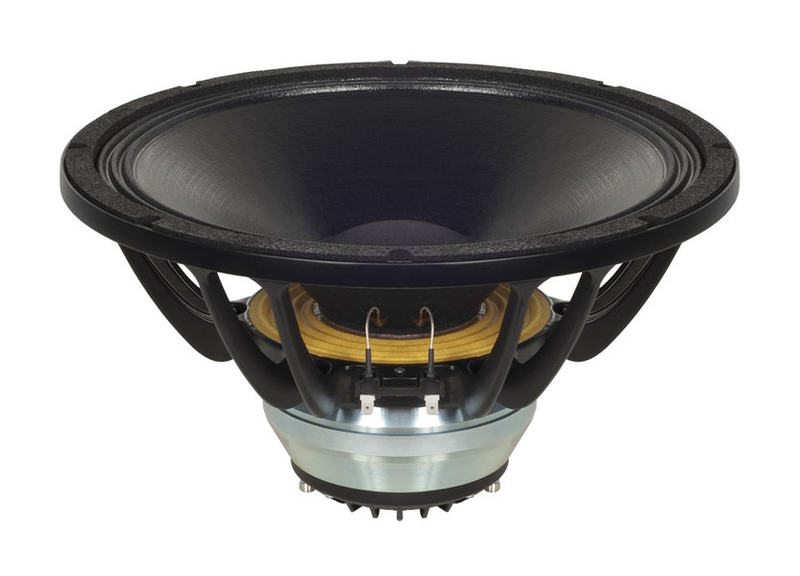 Like the 12CXN88 and 15CXN88, that were introduced in the spring of 2017, this new 14” addition features an 88mm voice coil woofer and 75mm diaphragm high frequency driver. 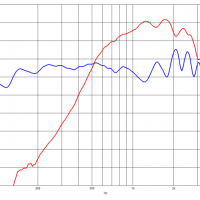 This motor combination offers an excellent balance between HF and LF output. 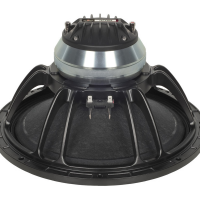 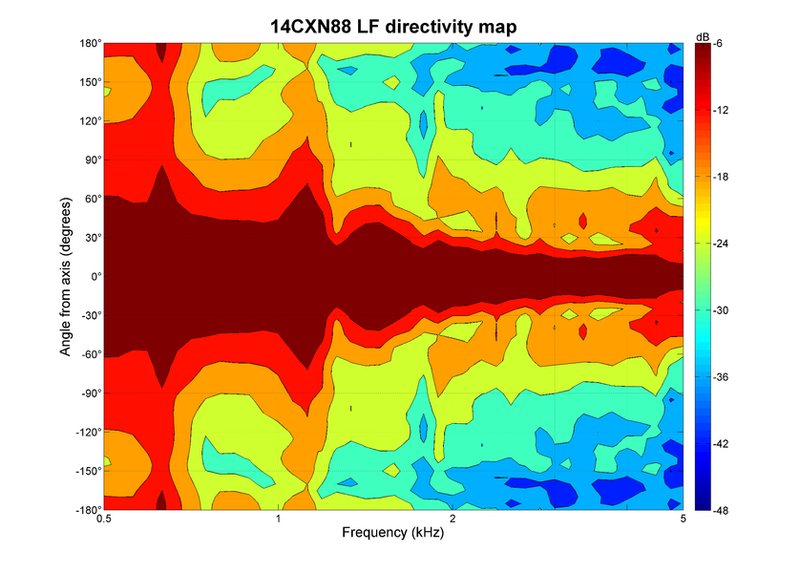 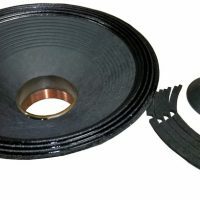 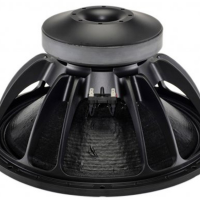 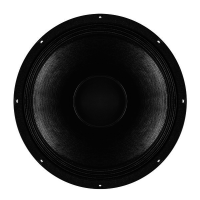 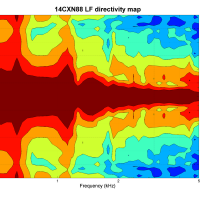 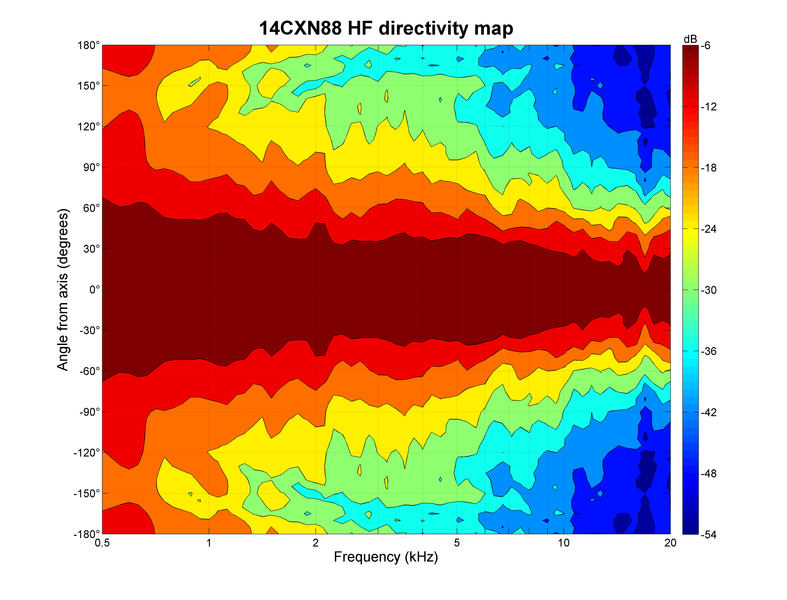 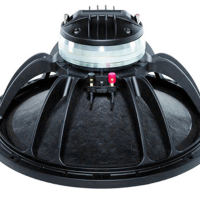 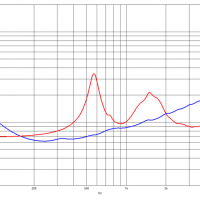 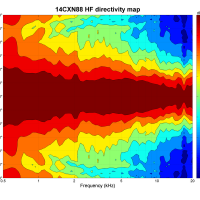 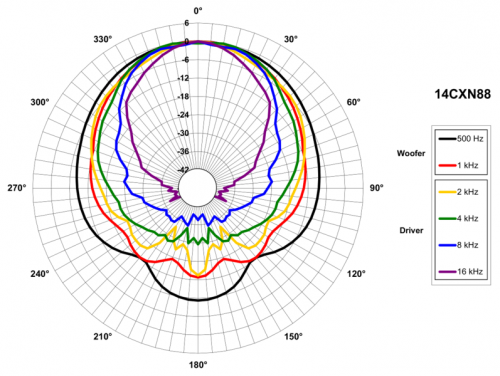 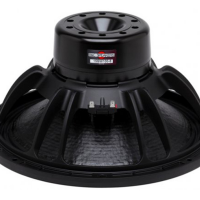 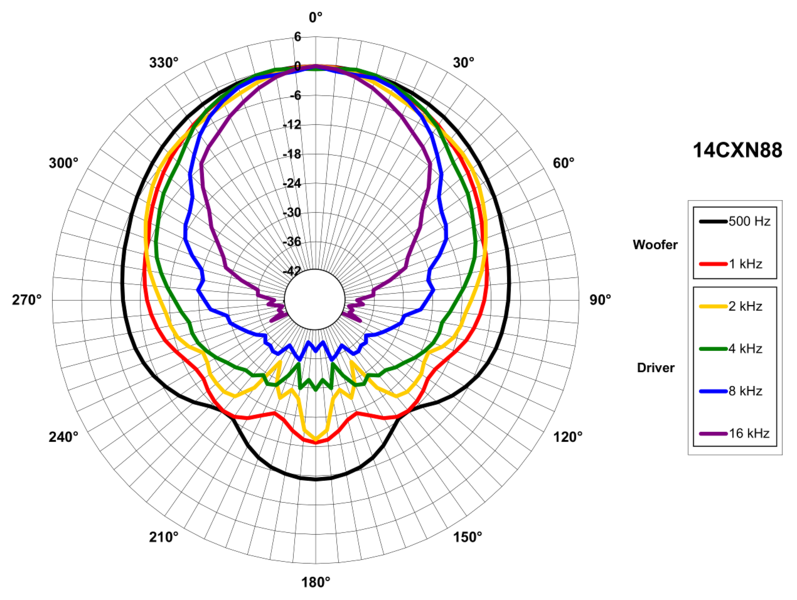 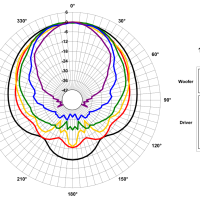 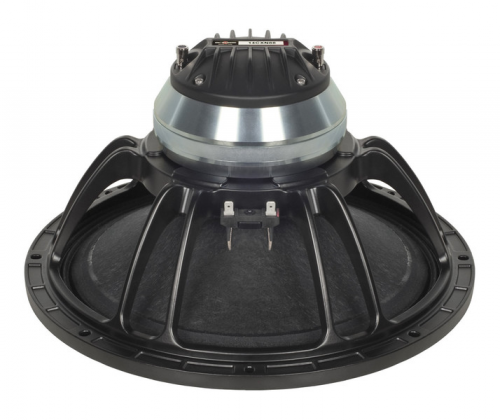 As a practical compromise between our 12-inch and 15-inch alternatives, the 14CXN88 coaxial (which is actually 13.5-inches in diameter) offers better low frequency output than a 12-inch coaxial, but more balanced midrange performance than a 15-inch coaxial.